I had the chance to do a very quick interview with the renowned Ray Lampe, aka Dr. BBQ a few weeks ago. 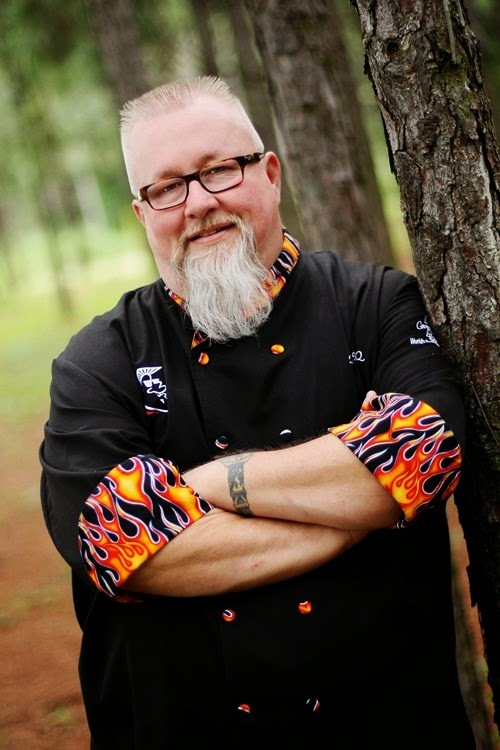 You have probably seen Dr. BBQ on one of his many nationally televised appearances, whether cooking or as a judge on a competition style show. Ray Lampe is also a prolific writer with seven books under his belt and an 8th title on its way. I think Slow Fire is probably my favorite of his works and I'd highly recommend it to anyone starting out. His web site has a lot of great free content, as well. Of course, my favorite thing about Ray is that he has a thing for kamado grills, just like me. We only had a few minutes but that was enough time to talk about what you can do to fire up the tastes from your grill this summer and a bit about the Top #ChopGriller contest that runs through the end of this week. Take Ray's advice and go enter the Top #ChopGriller contest for your chance to win $15,000 towards a backyard makeover, a large Big Green Egg in Mahogany Table, Custom EGG® tools, Big Green Egg Organic Lump Charcoal, and a summer's worth of free pork! But be quick about it, the contest ends this Friday. Seriously...click on this to enter. It's easy. By the time that you read this, I will be at Memphis In May with 100,000 other people for the World Championship BBQ Cookoff. Ray will be there too, I think doing a VIP presentation for Big Green Egg like last year. While there are many categories, MIM is all about pork and to win the World Championship, you have to do it with ribs, shoulder, or whole hog. 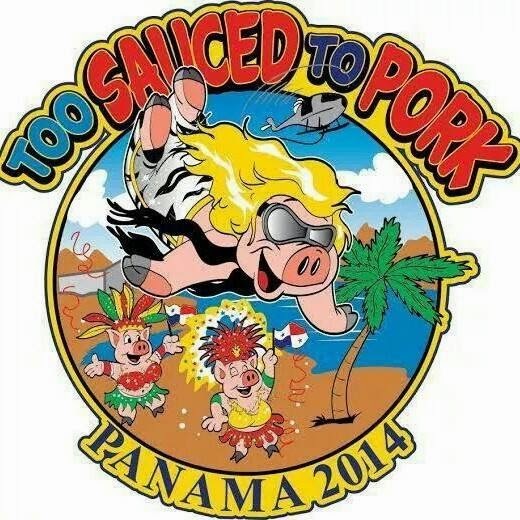 Once again, I'll be honored to be cooking with my BBQ brothers at Too Sauced To Pork. We'll be in space R080 in the Rib section right by the river. If you're there, stop by and say hello. If I'm not in the middle of cooking, I'd be glad to meet you! [Standard Disclaimer] Technically this is not a sponsored post but because I am working with Kroger and the National Pork Board, I'll go by the spirit of the law and let you know that.